I would love a tutorial on the spikes! I think it would make a great bag. 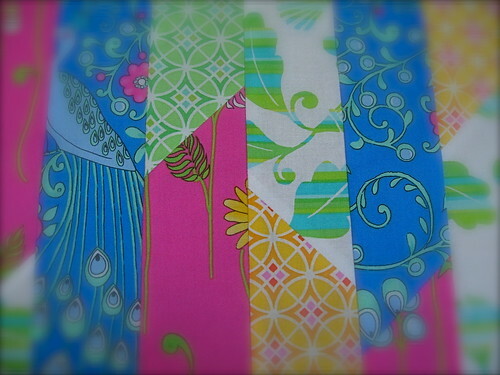 A table runner tutorial of your design would be fantastic! The placemat really shows off the fabric well. And, I can't wait to see what you do that is a take off on those Anthropologie pillows. They are gorgeous! Great news about your daughter! So glad to hear that the little one fared well with the surgery. 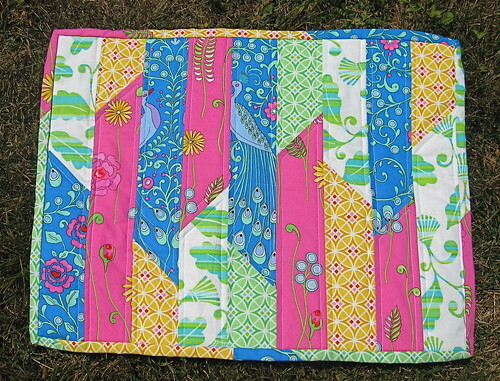 Hmmmm... a table runner tutorial of the Spike design would catch my interest. Nice placemat - think I'd use both sides! so glad to hear that your daughter came thru just fine! whew!! i know that's a load off your mind. 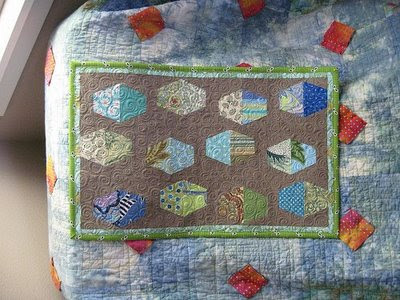 isn't rachel's quilting divine!! and you are so lucky! That placemat is COOL! the one you made for Rachel albeit simple, as you said, has such depth as the colours and pattern work together to make music! Love it! If you were to make a tutorial I'd be delighted! 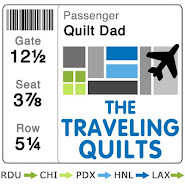 I'm new to the quilting way of things and am really inspired by your work-- and love that you share your triumphs and misses! Most importantly - glad to hear the girlie is doing well. Secondly a tutorial is ALWAYS appreciated - really like that placement! As for your dqs7 inspiration - those pillows are awesome and i'm keeping my fingers crossed that you have my name!! :) glad your mojo is back! new home. Postively perfect for a happy Summer Swap! 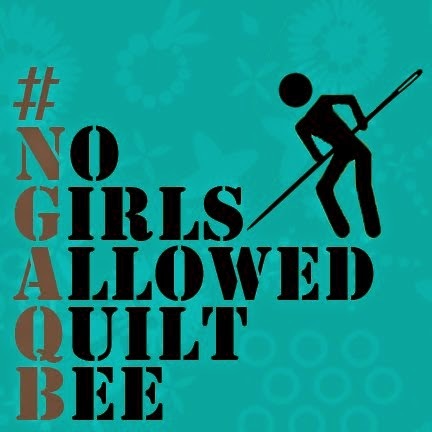 I had a great time snooping around, and I will have you know that when I grow up I wanna be a mega quilter like you...until then, my quilts will be safely listed in their placemat category...=( And here I was thinking that I was making progress, LOL! You go right ahead and do that tutorial, I think the spikeed placemat is just beautiful. Awesome! Love that the surgery went so smoothly. Even the routine surgeries keep you on edge when its your children involved. And your place mats are fabulous! Glad to hear (and see) that things went well with your daughter's surgery! Love the placemat, a tutorial for the design would be great! 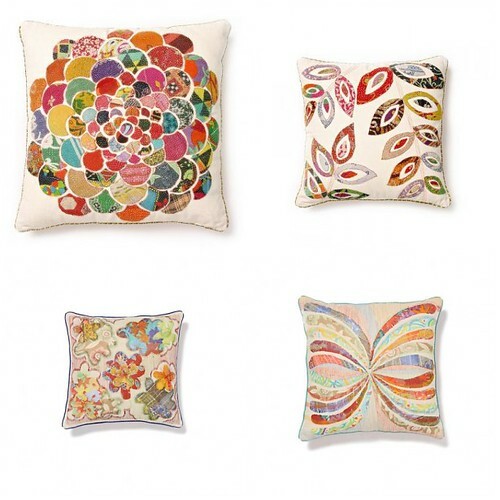 Also love the Anhropologie pillows! Very inspiring! Wow! I just found your blog!! You are soooo talented!! I will be checking in often! 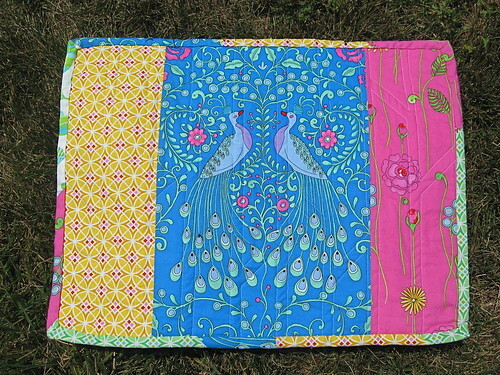 the quilting on the placemat you received is amazing! And yes, I would like a tutorial of your placemat and matching tablerunner! 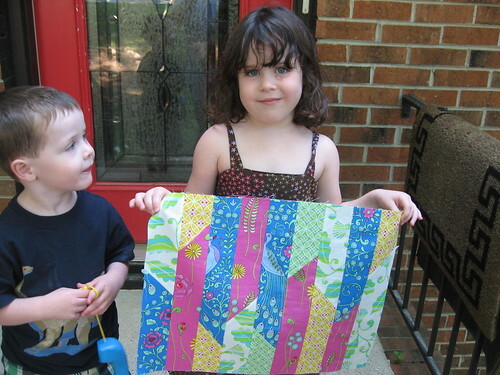 I'm so glad to hear that you are using your quilt/placemat. 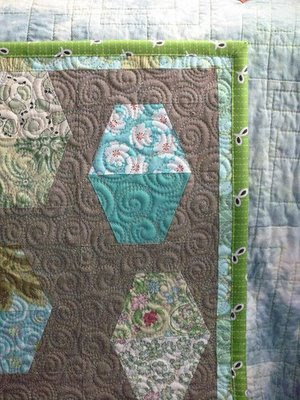 I truly believe that quilts are to be used, or at least prominently displayed!